A roll call is being carried out in the Greek Parliament at the moment on a new (one more…) unified tax on landed property. According to news reports Vyron Polydoras, majority MP, has voted against the law. He had already announced his intention. 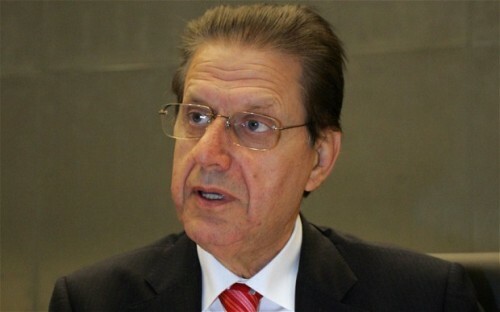 Mr. Polydoras has been ousted from the New Democracy Parliamentary Group and thus the government majority reaches the crucial number of 153 from 154. On the other hand no one can be certain that Mr. Polydoras will oppose any other government laws. The law was approved with 152 votes for. December 20 – Christmas round the corner – and I realized how long I have been away from my blog!! 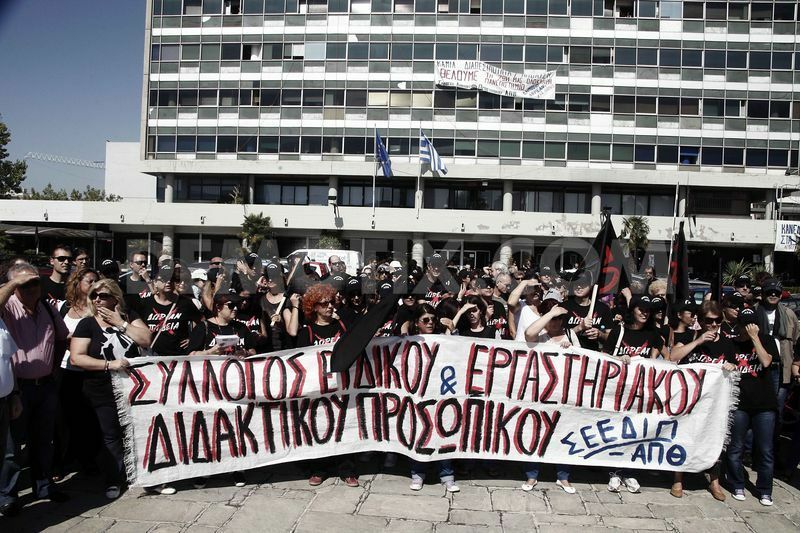 Events and developments in my country are fast, unpredictable and contradictory: Greek citizens watch in horror as the public health system is torn to pieces, universities do not operate, Golden Dawn, the extreme right, fascist party, whose MPs have been accused of forming a criminal organization still enjoys 7% of the popular vote (! ), rumours of financial scandals involving politicians and institutions break out every other day and taxes are announced and taken back daily!! Mass media unfortunately play a major part in this horror movie Greek citizens are watching, feeling absolutely defenseless, confused and insecure!! Civil servants suffer salary cuts, pensioners see their pensions shrinking. The result is that the people’s buying power is lessening and the problems snowball: small tradesmen are forced into bankruptcy and the big international stores are firing people every day, taking advantage of the lax labor laws. The only ray of hope comes – as it should – from the world of culture and the arts. 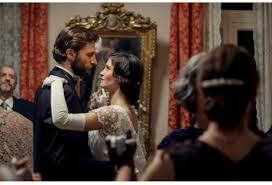 “Little England”, Pantelis Voulgaris latest movie, is an impeccable film. It has a strong story line, the photography is impressive and the acting is almost Spartan in its precision and denial of easy emotionalism. All this directed in the background of Andros island, home to many a ship-owner for a long time, thence the title of “Little England” associated to the then Queen of the seas. While actors’salaries have dipped to a 3.25 Euro per hour rate (rehearsals are not paid!) new experimental groups spring up offering free shows to unemployment card holders! 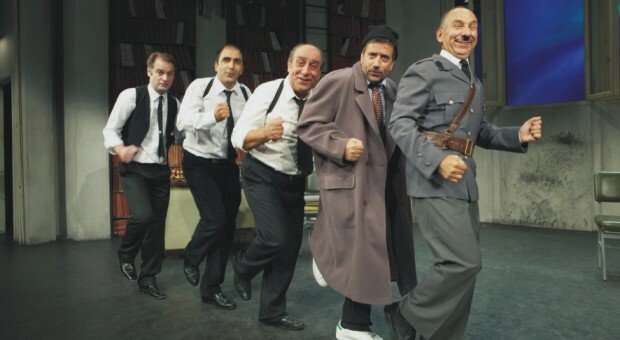 Dario Fo’s play “the accidental death of an anarchist” is now on its fourth year and still plays to full capacity. So, during the season of hope I believe that salvation – if this is the right term – for Greece will come from the people of the arts and culture. They are the ones leading the real resistance.